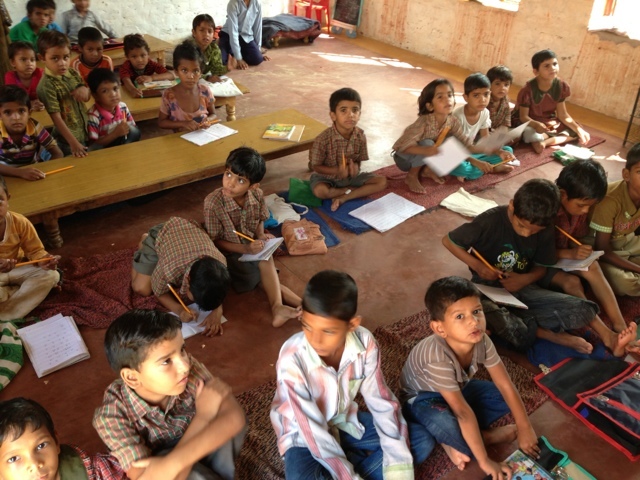 Interested in donating to an awesome charity in India? There are so many great non-governmental organizations here (NGOs), but the one near to my heart is Vatsalya . Please visit their website to learn more about all they offer women and children. You can make donations directly from their website. All proceeds go towards funding their various projects, and you can specify what your donation goes towards.